The guitar is a string instrument that plays a critical role in many music genres including bluegrass, blues, country, flamenco, folk, jazz, jota, mariachi, metal, pop, punk, reggae, rock, and soul. Electric guitars, introduced in the 1930s, have had a lasting impact on popular culture. A person who performs on this string instrument is called a guitarist. Notable guitarists are far too numerous to name here, though Jimi Hendrix is often singled out as the greatest ever. Brazilian guitarist, arranger, and composer Oscar Castro-Neves plays the Antonio Carlos Jobim classic Waters of March (Águas de Março) on the Ramsey Lewis Legends of Jazz series on PBS. Born in Rio de Janeiro, Oscar is considered a founding figure in the Bossa Nova music style. He was just 16 when his song Chora Tua Tristeza became a national hit. We’ve created more than 2,500 products for string instrument players and music lovers. 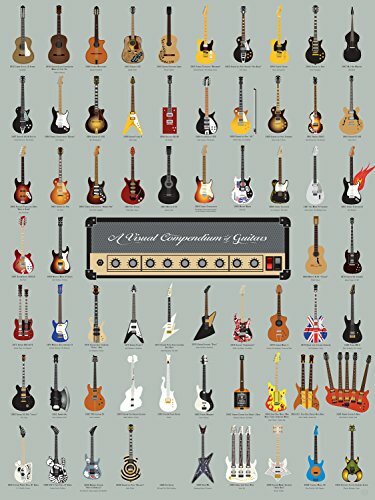 Find a unique gift for your favorite guitarist. Beware of copycats! Our original designs are available here and in our String Kings Music Guitar collection. Ready to use out of the box! 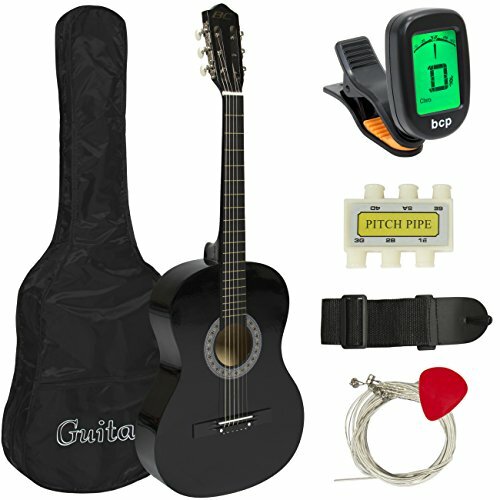 Keep an eye on this automatically updating gallery of guitars and accessories available on eBay. 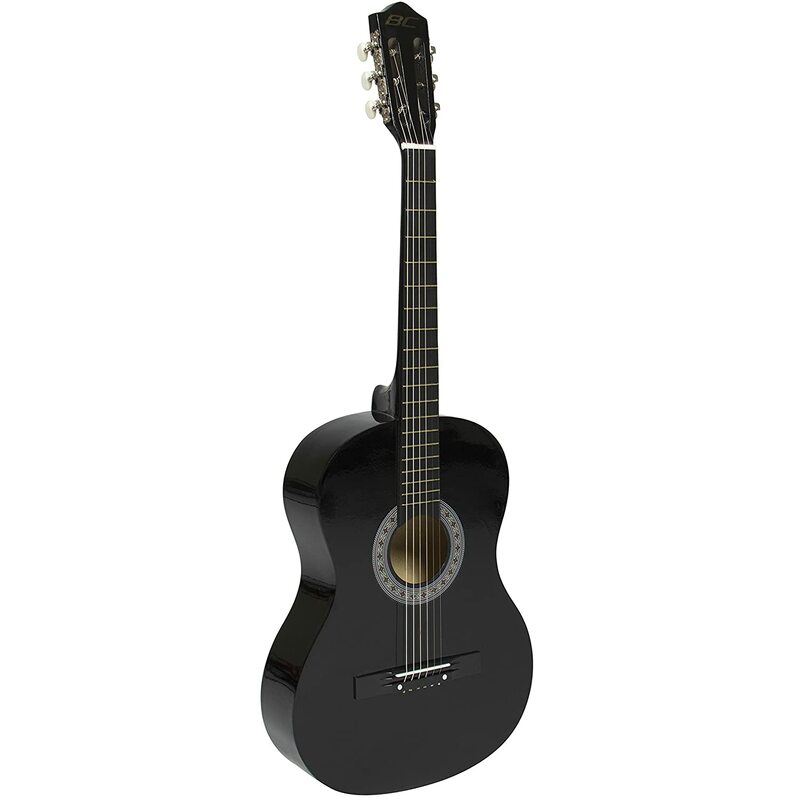 Find bargains on all kinds of stringed instruments including guitars.